TUESDAY, Feb. 20, 2018 (HealthDay News) -- Your wireless heart implant suddenly goes on the fritz, either conking out completely or causing your heart to beat rapidly or irregularly. Given stringent U.S. laws protecting patient information, it's unlikely that someone could cobble together all of this information and launch such an attack, he said. "When you pile up all these pieces of information together, the probabilities keep going down dramatically," Lakkireddy said. "It's not operationally plausible." 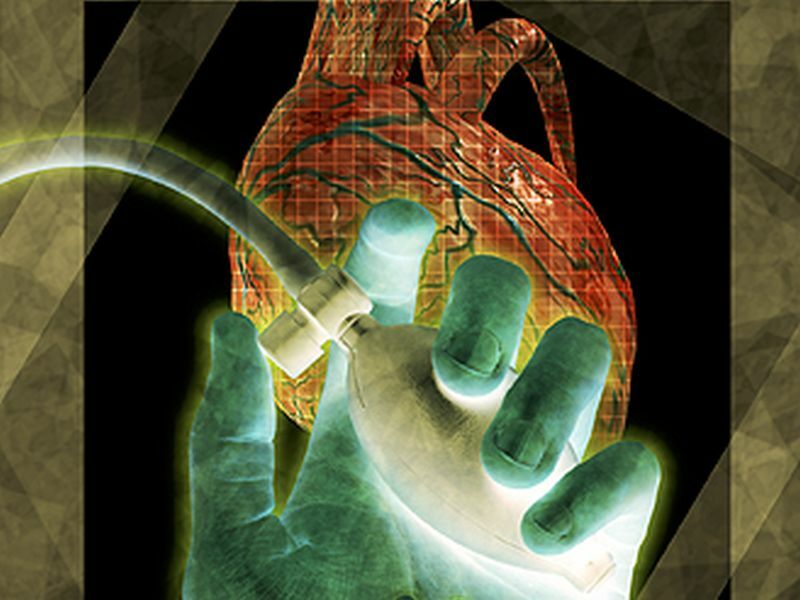 Dr. Gordon Tomaselli, chief of cardiology for Johns Hopkins, in Baltimore, said it's theoretically possible that someone sitting near a person with a heart implant could hack into the ICD and reprogram it. "It could not be done by somebody sitting somewhere at a computer in their basement, hacking," Tomaselli said. "They'd have to have access to the device." Tomaselli agreed with Lakkireddy that patients today have nothing to fear. "If you're not remotely monitored, it's virtually nonexistent," Tomaselli said. "If you are remotely monitored, the chances are very, very small." At the same time, both Tomaselli and Lakkireddy suggested that device manufacturers and physicians need to stay on top of the devices' cybersecurity, to ensure that future modifications do not leave patients vulnerable to attack. "There are things we are going to continue to have to do to make sure patients remain safe," Tomaselli said. "This is not just pacemakers and defibrillators. It's virtually any medical device that has a computer chip in it." The new report was published online Feb. 20 in the Journal of the American College of Cardiology.